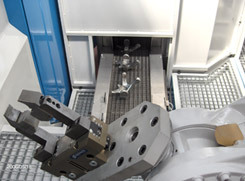 JEBCO Manufacturing Inc. specializes in medium to high volume precision machining of globally sourced, non-ferrous forgings, castings, extrusions. 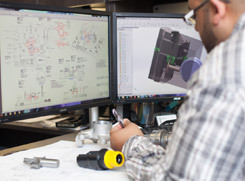 JEBCO Manufacturing’s engineering department will bring your aluminum products to life, quickly, accurately, and cost effectively. 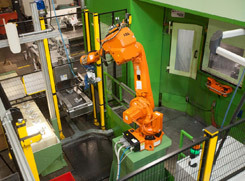 JEBCO Manufacturing has the latest, fastest, most flexible, automated transfer machines in the world. 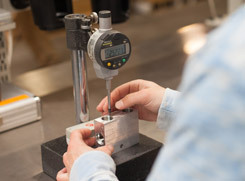 JEBCO Manufacturing’s quality laboratory is fully-equipped to handle all of your metrology needs.